I was inspired by all those makeup tutorial to put up a makeup look I like a lot these days! 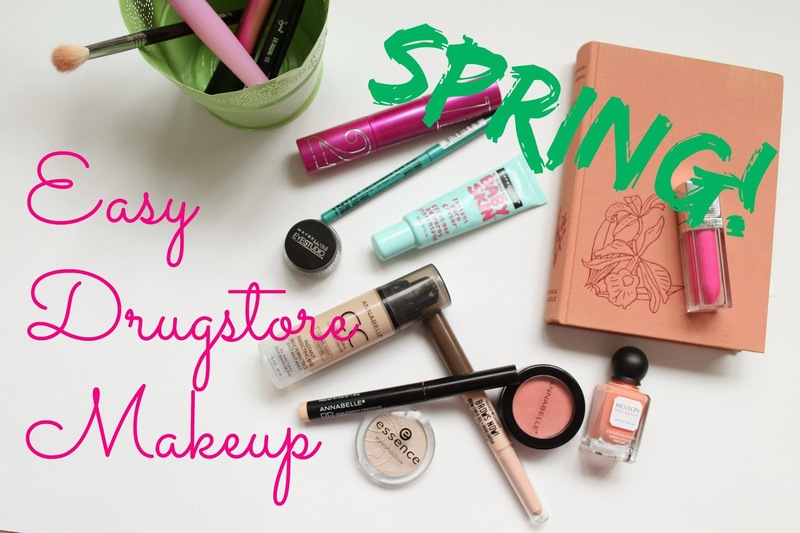 Everything is from the drugstore! Don't forget to sucbscribe to my youTube channel, and leave a comment below the video on YouTube as well! Love the pieces and the colour palette! Merci Geneviève! J'aimerais en faire plus, lentement mais surement!